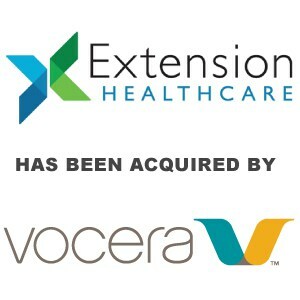 Vocera Acquires Extension Healthcare - Berkery, Noyes & Co., LLC. 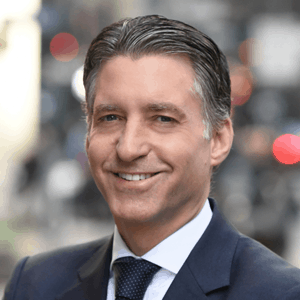 SAN JOSE, Calif., Oct. 27, 2016 (GLOBE NEWSWIRE) – Vocera Communications, Inc. (NYSE:VCRA), the leading healthcare communications company, today announced that it has acquired Extension Healthcare for approximately $55 million in an all-cash transaction. Based in Fort Wayne, Ind., Extension Healthcare is a leading provider of clinical, event-driven communication and workflow collaboration software for the hospital environment.